It may be easy to drink water, but according to the latest research, 95.3% of people do not have good water consumption habits—65.9% drink water only when thirsty, while only 4.7% regularly drink healthy amounts of water. Although water deficiency causes poor health and various diseases, we still always forget to drink enough. Water is essential to leading a healthy life, so we invented SIFIT-11.1, a smart bottle that helps you subconsciously form healthier habits. SIFSOF presents you the Newest high-tech bottle SIFIT-11.1 -which will come in three sizes and 12 colors upon launch – that tracks your daily hydration habits and uploads real-time data to an app or other smart fitness device where you can check your progress. 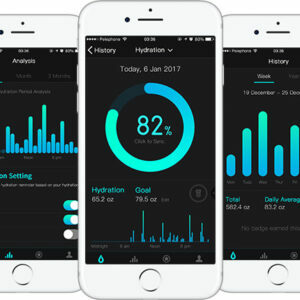 Users can receive scientific feedback while managing their hydration plan in our app. 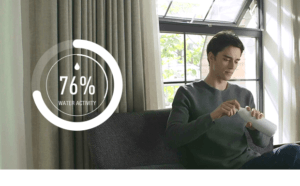 SIFIT-11.1 tracks your water consumption and reminds you when you need to drink more water. 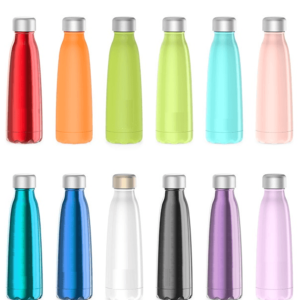 Over time, these reminders will help you build healthy hydration habits. 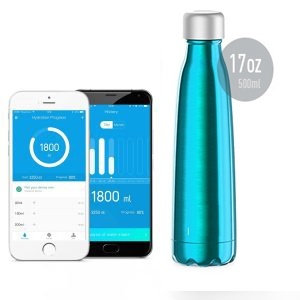 SIFIT-11.1 records your water consumption to construct a complete health profile with other health data like exercise, sleep, and body weight. 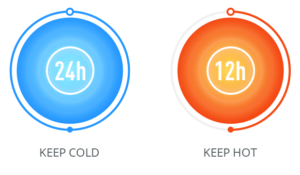 SIFIT-11.1 warns you of dangerously high water temperatures and when the water becomes stale. 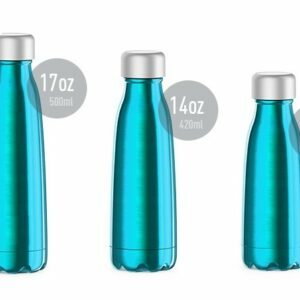 Our smart bottle will make the experience of drinking water more enjoyable. SIFIT-11.1‘s interactive LED touchscreen lid displays real-time water temperature when touched or opened, and displays daily water consumption when closed. The system will warn you before drinking if the water is dangerously hot or stale.